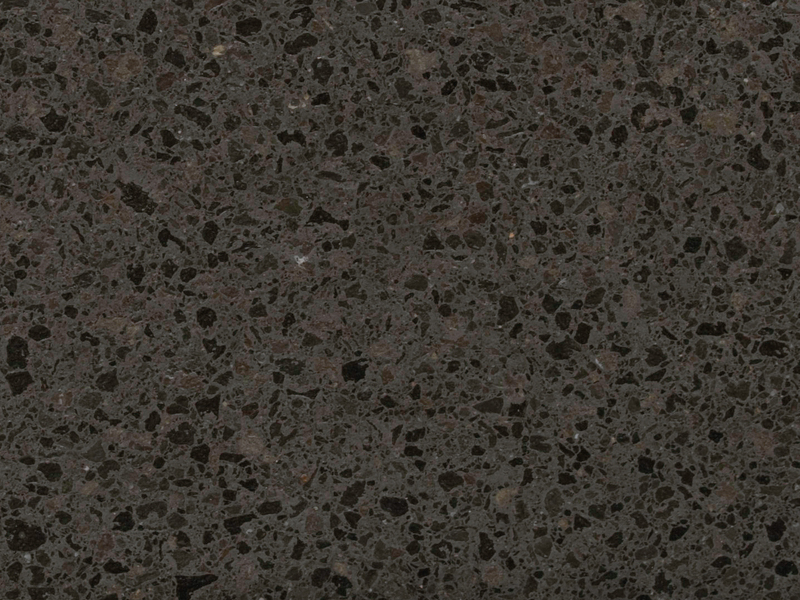 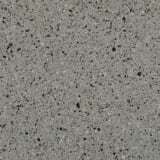 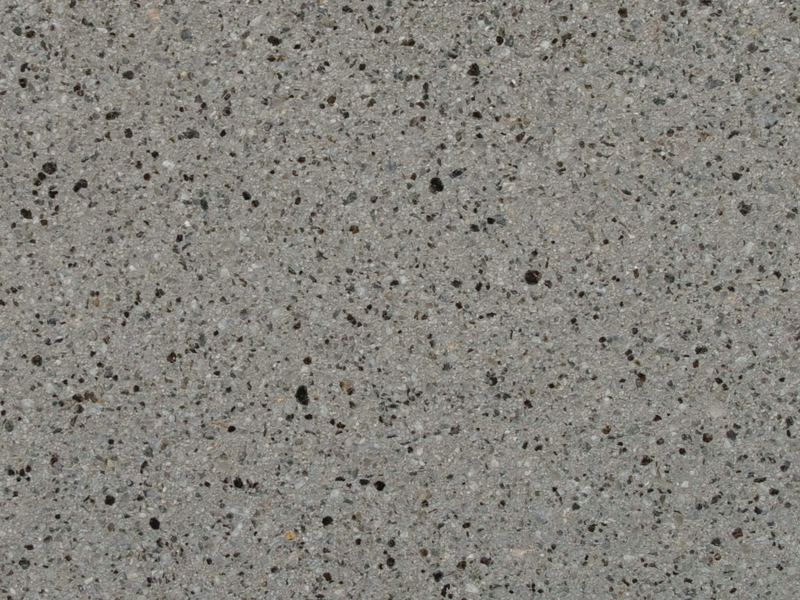 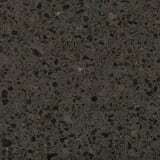 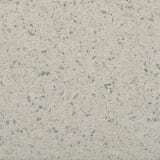 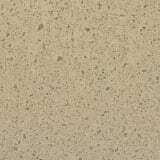 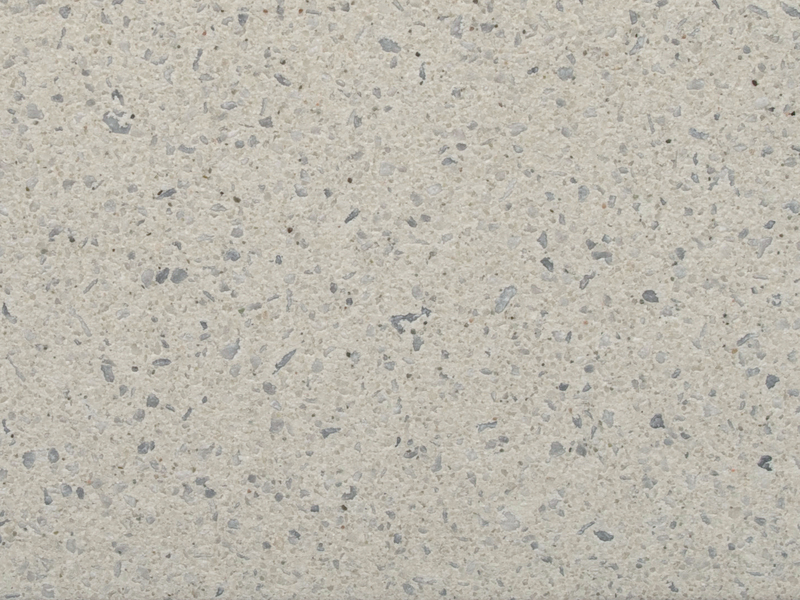 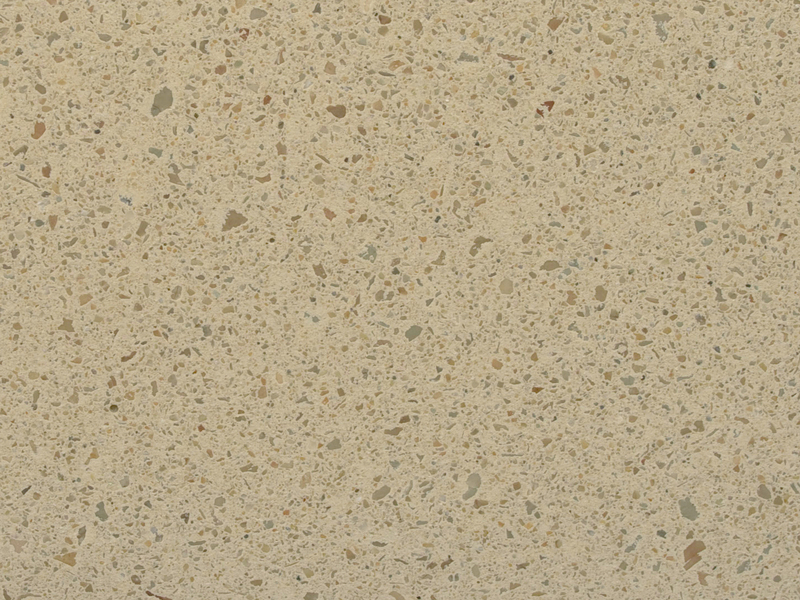 Prima Marina collection available in Slimconcrete™, the name given to Ultra High Performance Concrete. 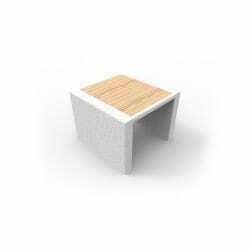 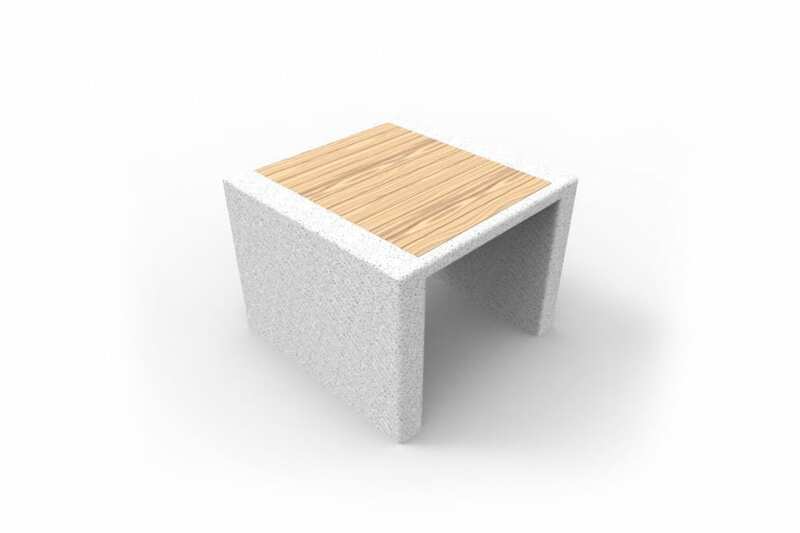 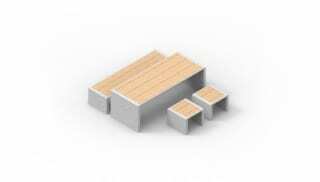 The product ushers in a new generation of much lighter, high-resistance street furniture. 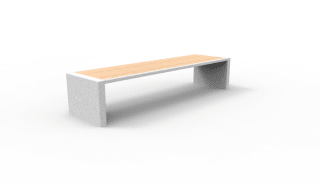 The Prima Marina collection comes in various shapes and sizes of benches, complemented with tables. 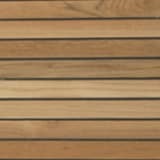 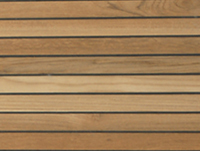 Teakwood cladding on the top surface offers comfort, stability and resistance to outdoor weather conditions. 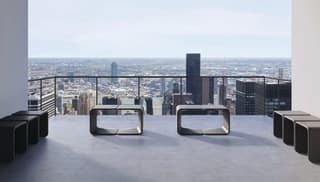 The neutral, abstract design lends itself to installations in any situation, either individually in lines, or in flexible clusters of tables and benches.